Are you considering making an appointment for Botox or other injectable fillers? Ladies, before you do, let’s talk about other options. The cosmetics industry has come far over the years, giving us some really fabulous temporary line and wrinkle fillers. While the visible results are not as long lasting, they are affordable and effective temporary alternatives. So before you take drastic steps, spackle on a bit of filler. No, it’s not a permanent fix, but it will last throughout the day! Why I love it: Frownies are unlike other wrinkle fillers. 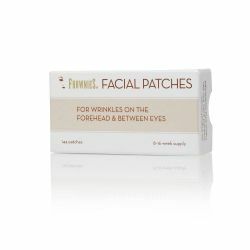 While others are topical skin care products, Frownies stick to your skin while you are sleeping. Naturally sourced kraft paper and a gentle gum adhesive allow the product to stick to your skin. They essentially keep your frown lines and eye expression lines from moving, much like Botox does. I was skeptical before I tried them, but they really do provide a temporary line filling effect. When used the night before a big event, I wake up with any lines smoothed and greatly reduced. These travel very well and can fit right in your bag if you are on vacation. Why it works: We know that Botox works to paralyze the muscles from moving. Frownies work to prevent -- almost train -- the muscles from moving. While it is not an effect as dramatic as Botox or as long lasting, this product does smooth those expression lines and provides temporary results. Is this one for you? This is a great concept for people who want to use a wrinkle filler without adding another skin care product to their daily routine. It works well for those who have a big event and want to look more youthful without the pain or commitment of Botox injections. Why I love it: This does what it says it will do. 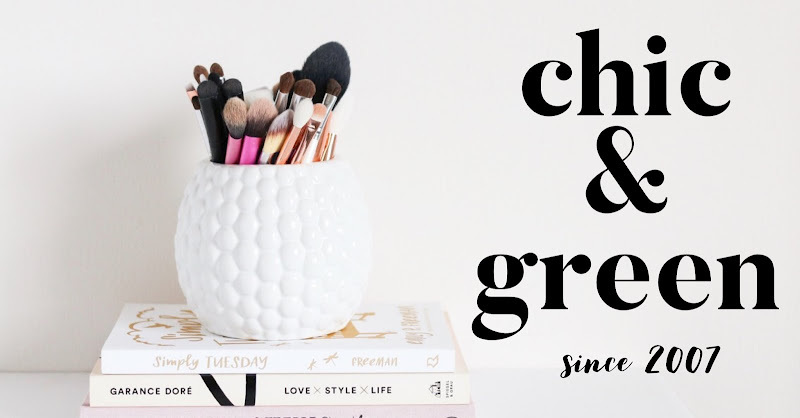 If you are bothered by lines around the eye and mouth area and would like something to plump up the skin and diffuse the lines quickly, this is a great choice. When you apply it, skin feels tight and firm. A little goes a long way. I find this one to be more effective when it is only used on occasion, because the effect is more dramatic. I like this one if I have a special event to attend and need to see results quickly, even though they are quite temporary. Why it works: This is a classic filler formula, as it is made with gentle film formers and silicones. Nylon helps to instantly tighten and fill in lines. 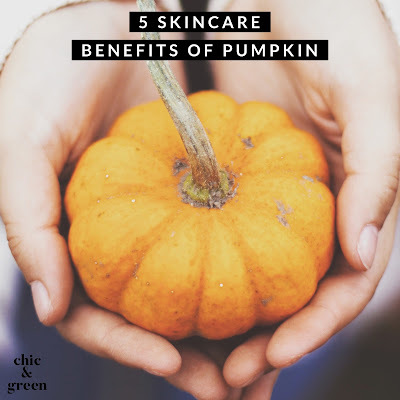 These are basic ingredients, but they smooth the skin and help give a temporary firmness to the skin. Is this one for you? 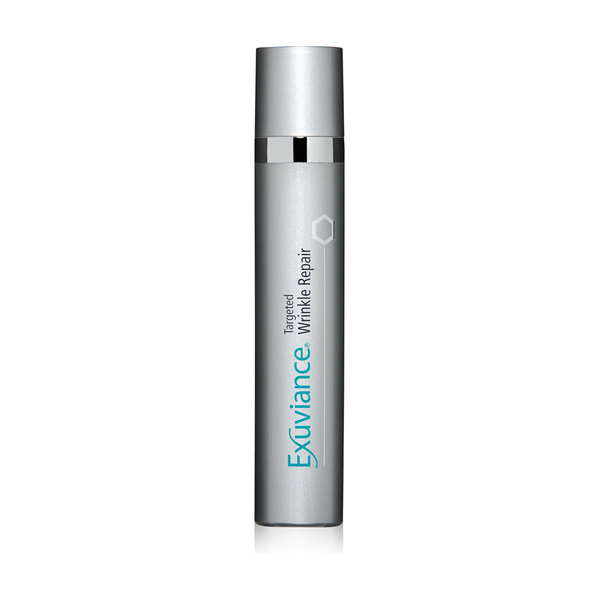 If you are looking for a product to instantly fill in lines and wrinkles, this works well. 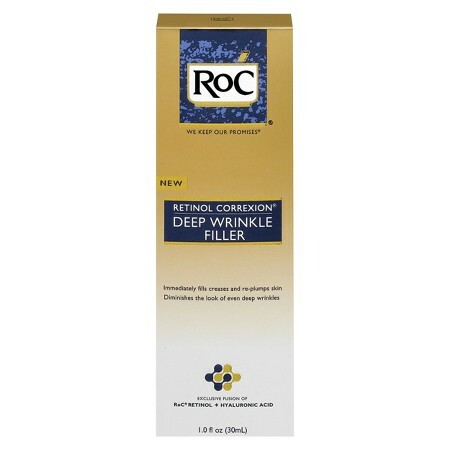 The added bonus is that the RoC filler will treat the actual lines and wrinkles with proven skin care ingredients, so this is more than just a cosmetic item. This is a lovely option for those with all but very oily skin types looking for a high quality filler at the drugstore at an affordable cost. *Note: If you are avoiding parabens, this is not a paraben free product. Why I love it: If I had to choose only one temporary filler, this would be my favorite. This filler gives gradual, but more lasting results. I am NOT a patient person, but this one delivers real results. Skin looks firmer and lines are smoothed over. It does so without dryness or flaking off. 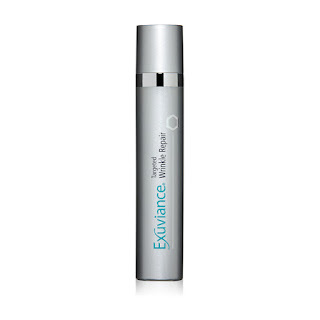 What I like most is the fact that the Exuviance filler contains potent anti-aging ingredients, so the appearance of fine lines actually does improve over time. It is fragrance free, has a silky texture, and is chock full of proven anti-aging ingredients (peptides). Why it works: Exuviance is the best luxury dermatologist-developed skincare brand on the market. I have tried Perricone, Peter Thomas Roth, Murad, Dr. Dennis Gross and more, but Exuviance is top-notch. I am NOT affiliated--just a former happy freelancer! This uses Matrixyl, the patented Citrafill, and also includes NeoGlucosamine. Is this one for you? If you are looking for a product that has really effective anti-aging ingredients while making lines look blurred, this one is for you. If you just have a couple of bothersome fine lines you’re trying to hide, temporary wrinkle fillers can be an effective alternative to injectable fillers. Just remember that these are, indeed, temporary. Once you stop using them, the lines will return to their annoying visible form.